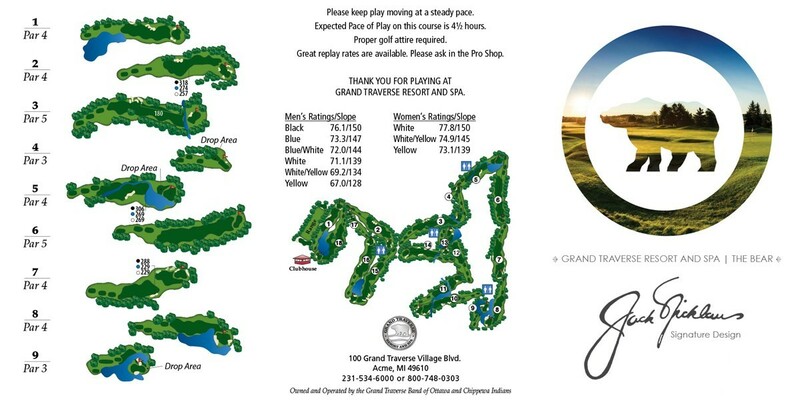 Grand Traverse Resort | Golf ScoreCards, Inc. Golf ScoreCards, Inc. has been a trusted partner of the Northern Texas PGA since 2013. In addition to their financial support and spirit of cooperation as a sponsor of our Pro-Pro Championship, Golf ScoreCards, Inc. is responsible for printing the marketing and promotional materials for our Junior Tour, Texas State Open and Texas Women's Open. 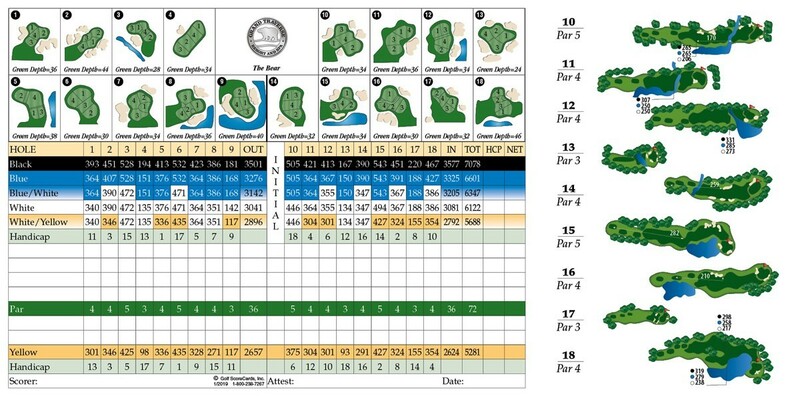 Through our partnership, many facilities in the Northern Texas Section now work with Golf ScoreCards, Inc. too. We highly value our relationship with Golf ScoreCards, Inc. and share a common goal of providing outstanding service for our customers. Ready to start your project? The design is free!